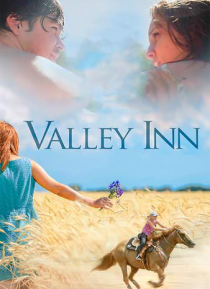 When a big city college girl named Emily moves south for a summer job selling Christian books, she arrives in rural Northwest Arkansas surrounded by unfamiliar people and places. In typical southern custom, she is embraced by the comical group of characters that make up the town as they prepare for the biggest event of the year, "Rodeo of the Ozarks." After a series of misadventures, Emily discove… rs what it really means to follow your heart.